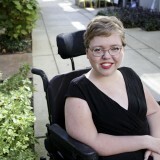 Kayla Whaley is a graduate of the Clarion Writers’ Workshop and an editor at Disability in Kidlit. 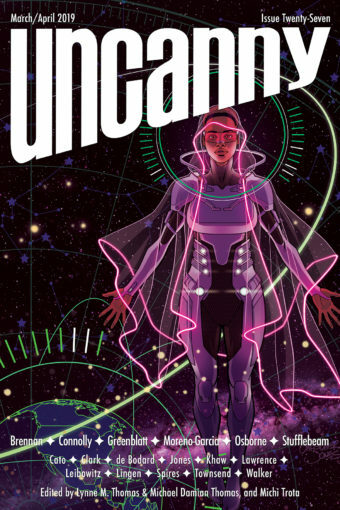 Her work has appeared in Uncanny Magazine, The Toast, and is forthcoming in the anthology Feminism for the Real World (Algonquin Young Readers). She lives outside Atlanta with too many books and not nearly enough cats.